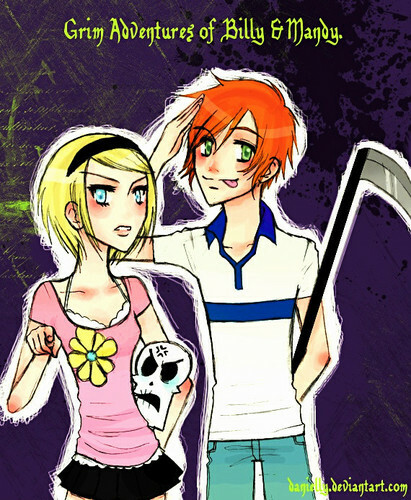 BILLY AND MANDY. Grim, Billy and Mandy. Wallpaper and background images in the Billy and Mandy club tagged: grim adventures of billy and mandy. This Billy and Mandy photo contains аниме, комиксы, манга, анимационные фильмы, комикс, мультфильм, and книга комиксов. Mandy is really pretty and Billy...well...one word: HOT!!! !